no stone has been left unturned in the pursuit of the perfect control system. that will enhance even the finest server rack. 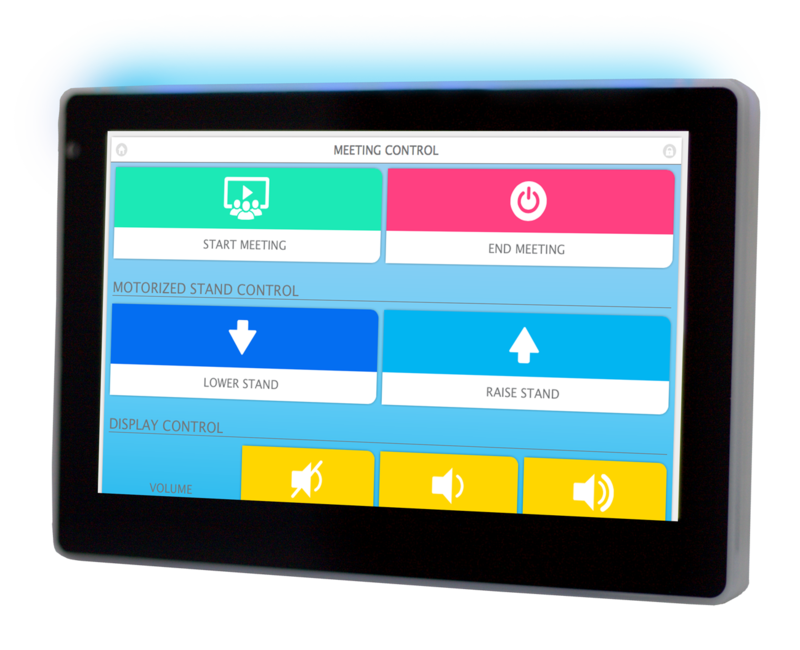 stylishly accesses and displays your Control Pro or Control Lite’s cutting edge HTML 5 web interface, requiring no programming itself. Mount Anywhere – Sending commands is now as simple as touching a button on the CommBox Control Panel 7’s screen. With a multitude of wall and desk mounting options, the CommBox Control Panel 7 is always there when you need it.